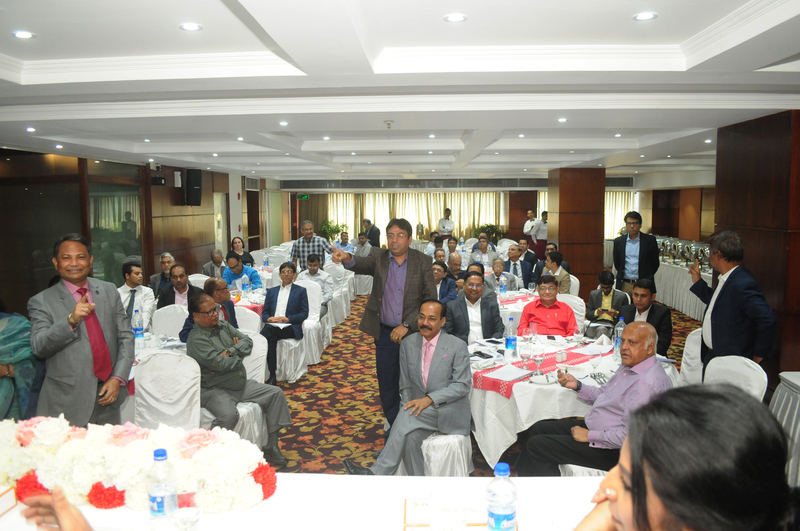 Annual General Meeting-2018 (AGM no. 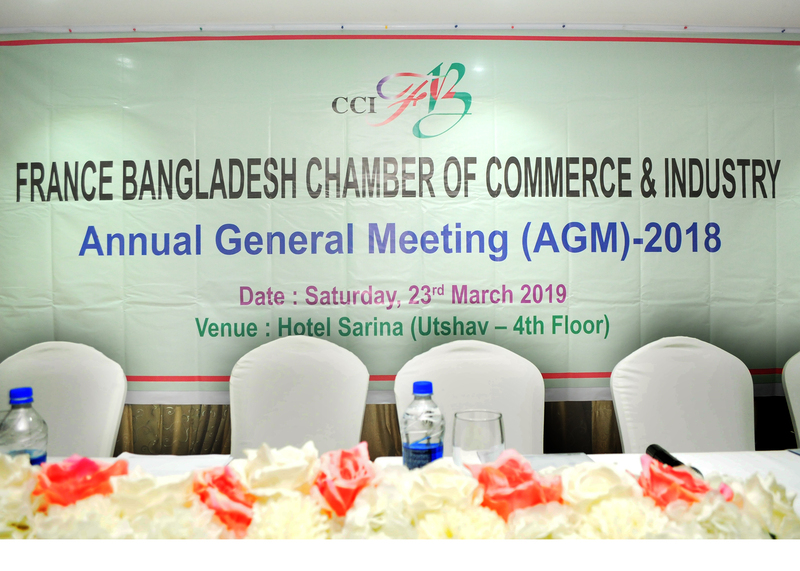 21) of France-Bangladesh Chamber of Commerce & Industry (CCIFB) was held on Saturday, 23rd March 2019 at Hotel Sarina (Utshav – 4th Floor), Dhaka. 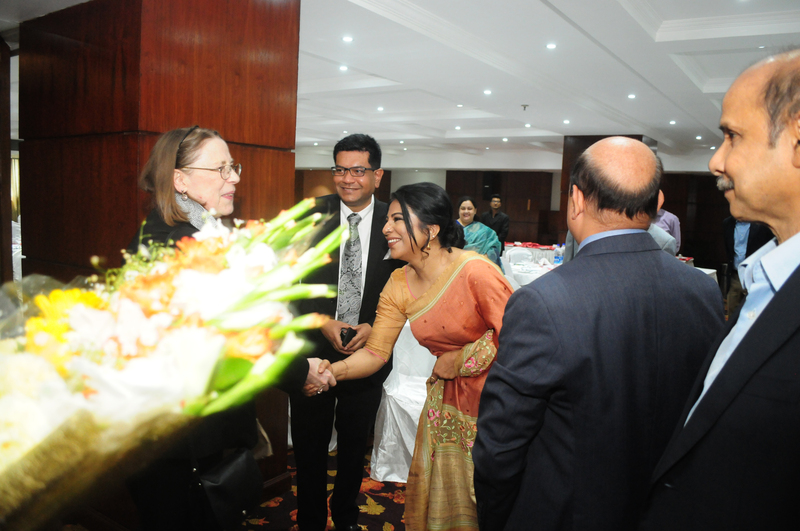 The Ambassador of France to Dhaka (The Chief Patron of CCIFB) H. E. Mrs. Marie-Annick BOURDIN and the Economic Counselor, Mr. Pierre-Henry LENFANT were present at the AGM along with CCIFB President, EC members & General members. 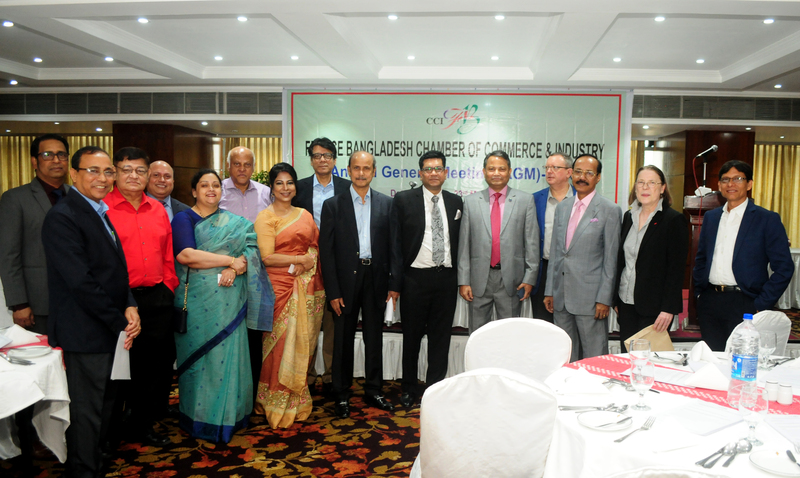 The AGM was called to order by the President of the Chamber Mr. Maruf Alam to present the minutes. 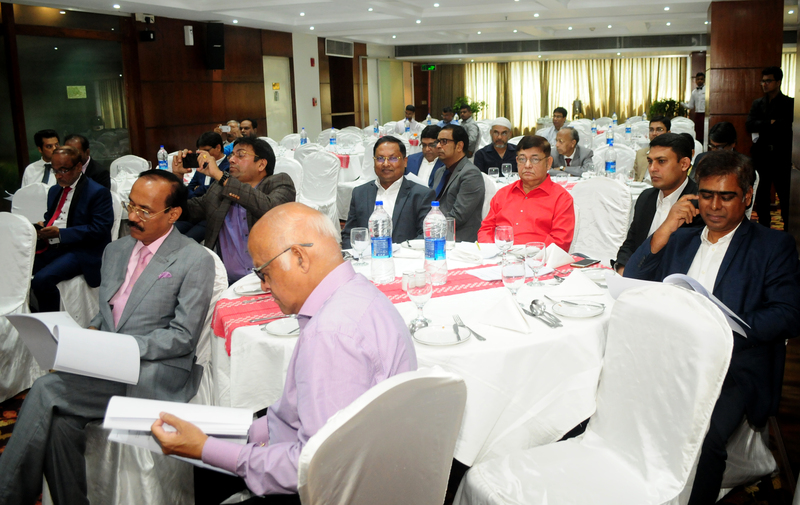 The agenda was proposed by Mr. Deepok Kumar Baral, Chairman & Managing Director of DSM Commodities Ltd. and seconded by Mr. Khondoker Nazrul Islam, Managing Director of Bangla Perfumes Distributors Ltd.
*The Annual activity report was presented by the President, Mr. Maruf Alam, the soft copy of which was earlier sent out to all the members. 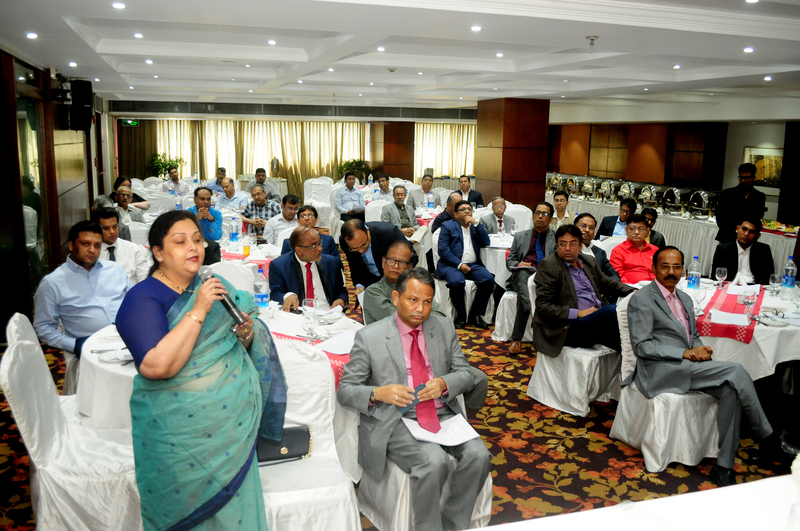 It was received and adopted unanimously, proposed by Ms. Safina Rahman, Managing Director of Lakhsma Innerwear Ltd. and seconded by Mr. S. M. Mahfuzul Huq, Executive Director of HRC Syndicate Ltd.
*The Treasurer of the Chamber Mr. Khairul Alam FCA, Senior Partner of Aziz Halim Khair Choudhury presented the audited accounts for the year ending 2018. 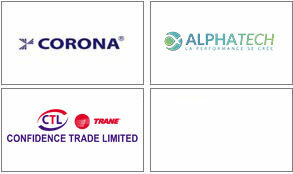 The audited accounts were discussed and approved. 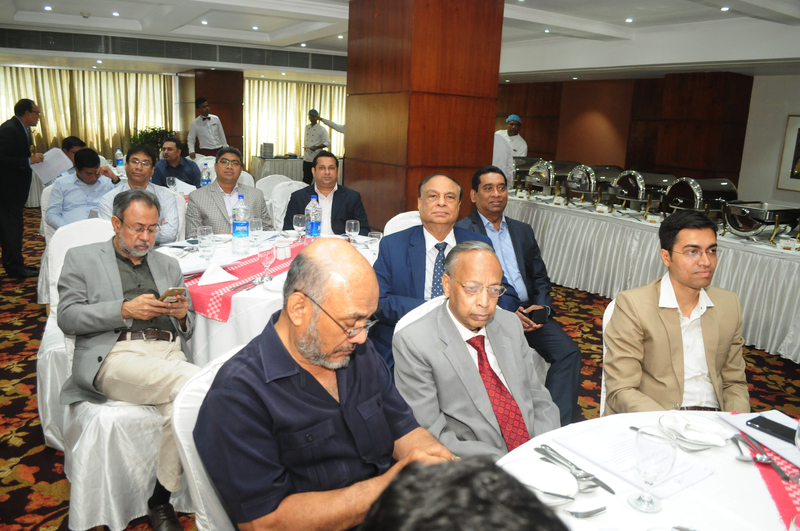 It was proposed by Mr. S. M. Mahfuzul Huq, Executive Director of HRC Syndicate Ltd. and seconded by Mr. M.A. 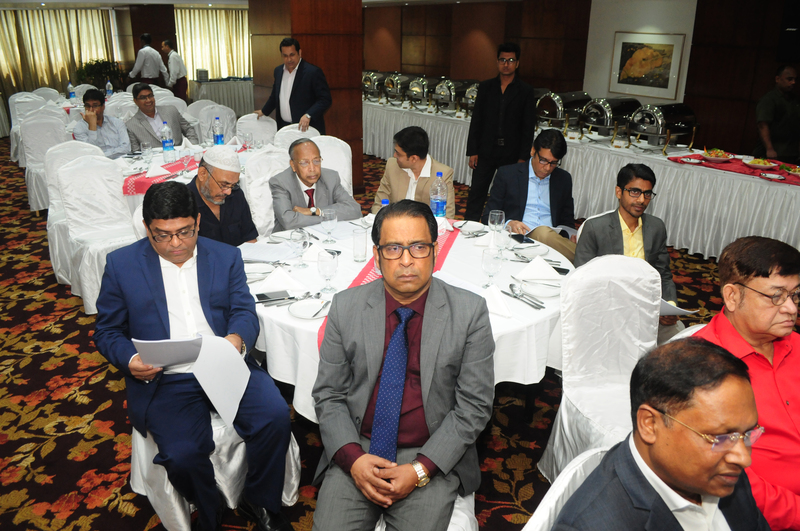 Sobhan, Chairman & Managing Director of Sunnytrans International Ltd.
*The operating budget 2019 was placed by the Treasurer, Mr. Khairul Alam FCA, Senior Partner of Aziz Halim Khair Choudhury. 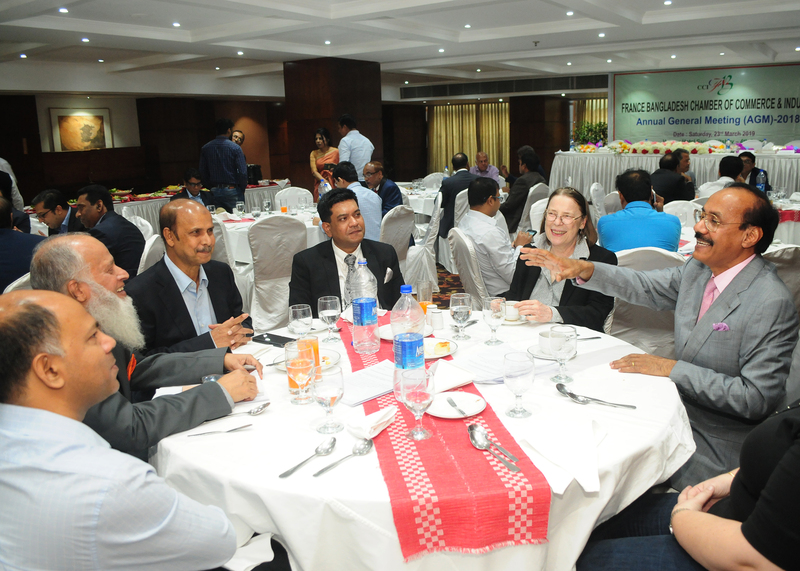 It was proposed by Mr. S. M. Mahfuzul Huq, Executive Director of HRC Syndicate Ltd. and seconded by Mr. Ponkoj Roy, Manager Finance of Carrefour Global Sourcing Bangladesh. “Artisan Chartered Accountants” was appointed as the Auditor from 2019. They have proposed to continue with fee of Tk. 30,000/= all inclusive. 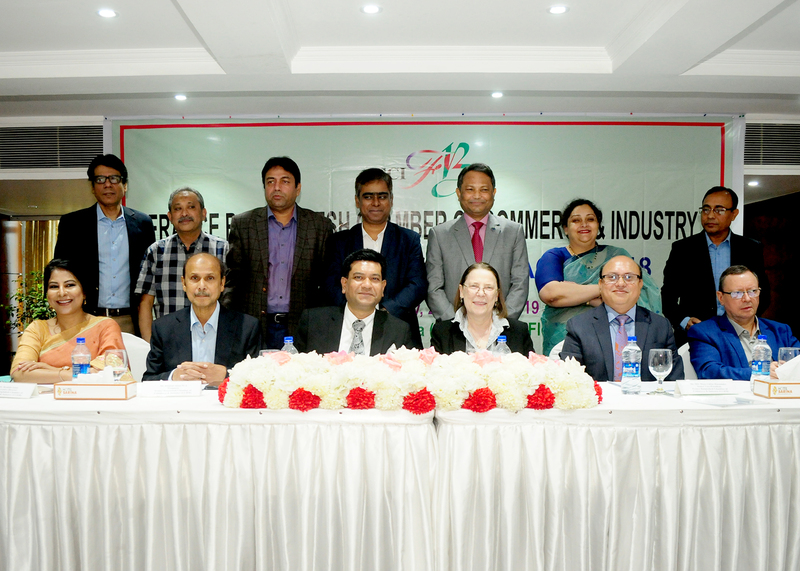 Hence “Artisan Chartered Accountants” was approved as the Chamber Auditor for 2019, proposed by Mr. M. Maksud, Managing Director of Corona Power Generation Ltd. and seconded by Ms. Safina Rahman, Managing Director of Lakhsma Innerwear Ltd.